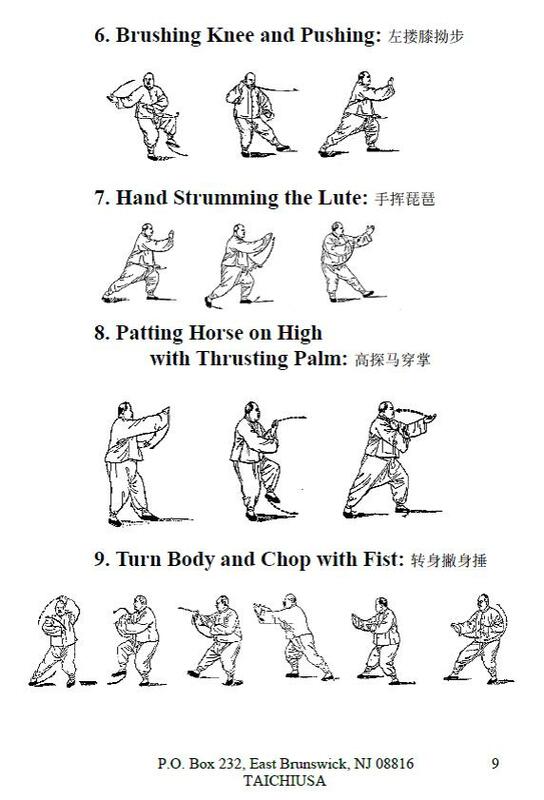 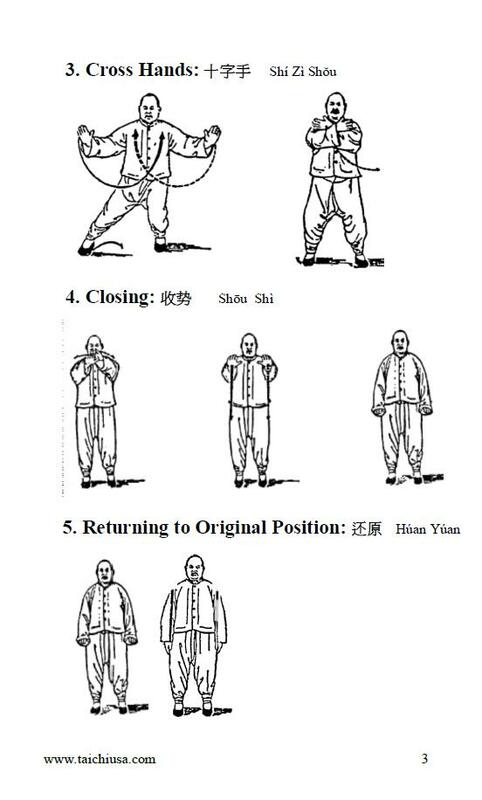 The internal Styles of Traditional Chinese kung fu are called Nei Jia Quan (內家拳). 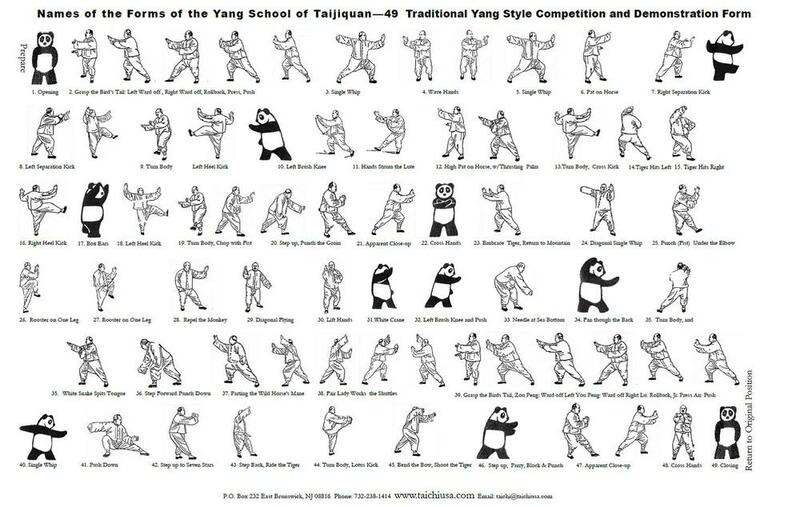 The styles are: Baguà Zhang (八卦掌), a circular fighting form; and Xingyiquan, (形 意 拳) a linear fighting form. 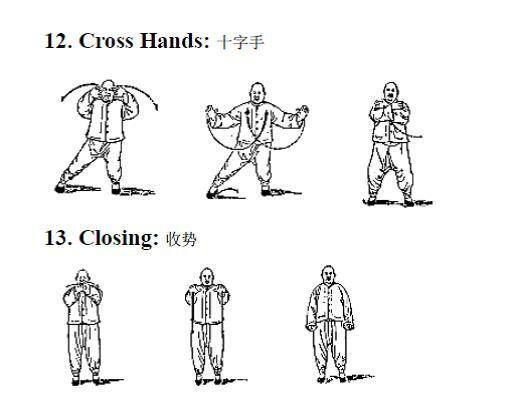 Both these forms are combined to create the ultimate fighting form known as Tai Chi Chuan (太極拳) which literally means the biggest fist. 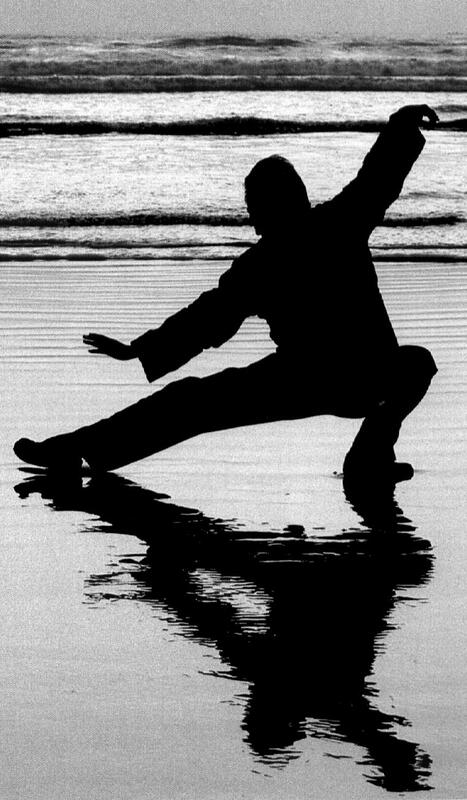 The constant practice of Tai Chi's slow, connected movements helps improve physical musculature by releasing tension, prevents bone fatigue, improves circulation, builds speed, coordination and balance, reduces hypertension, and aids in managing diabetes. 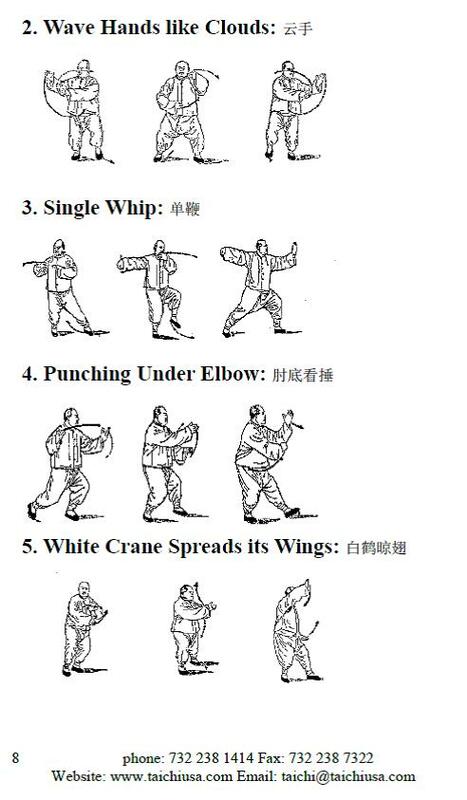 Even though it is a martial art, is can be practiced for health benefits. 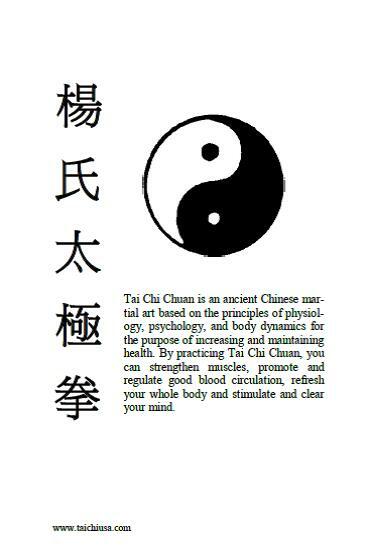 Most of our students focus on the health benefits of Tai Chi. 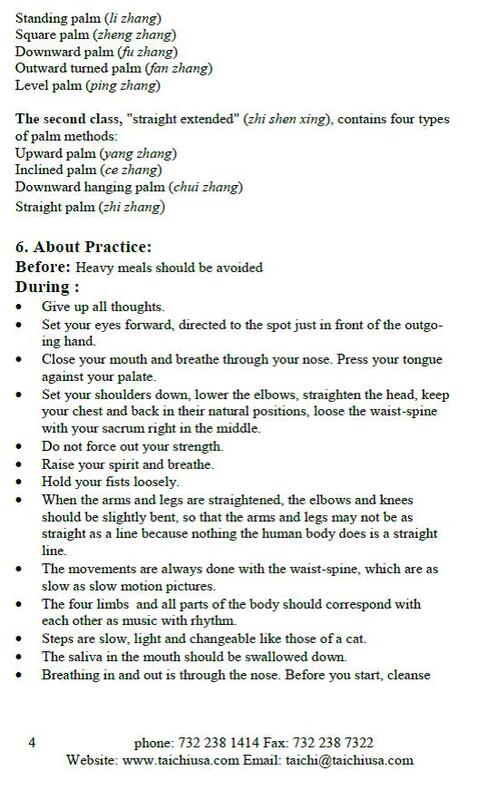 For a detailed list of medical studies, articles and student testimonials visit our blog. 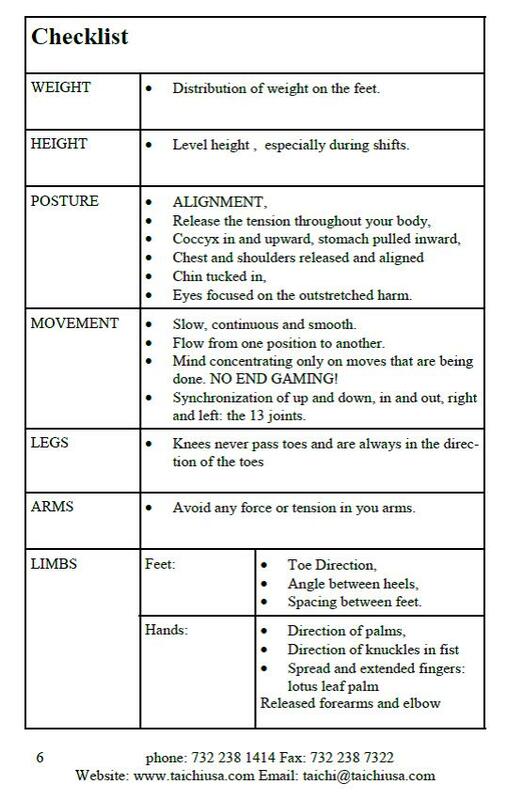 We will begin our time together by learning the proper way to stand. 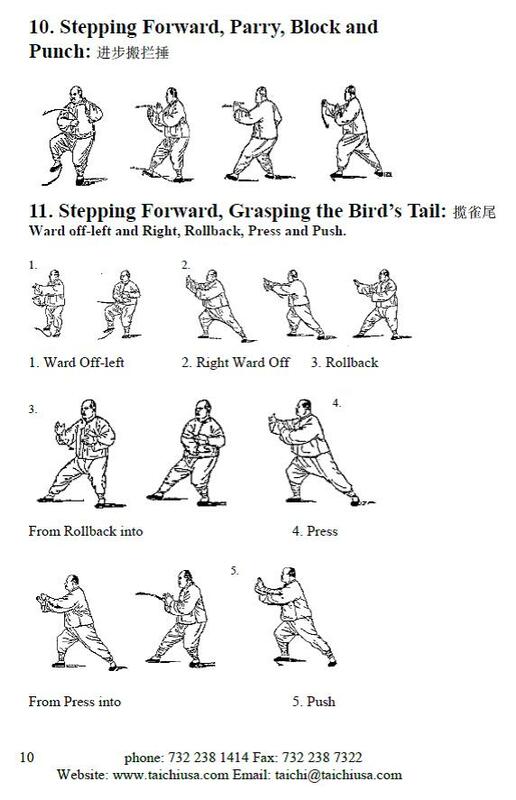 This will help us break through a lifetime of old habits and programmed patterns of movements. 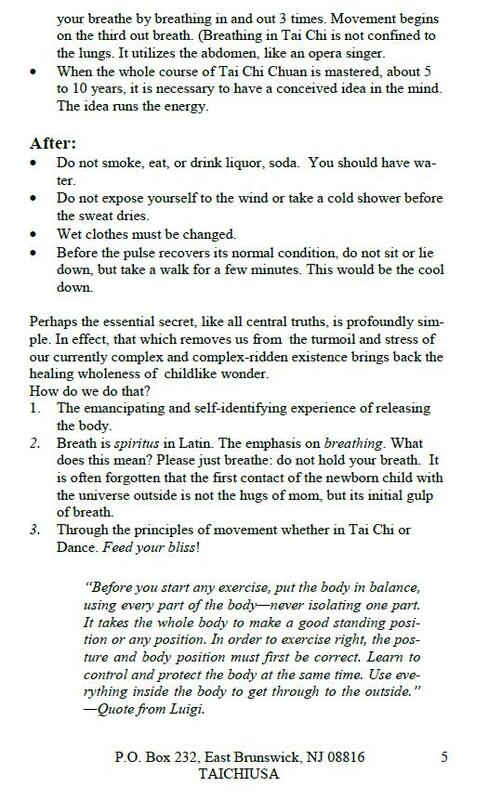 From stillness, we begin to move. 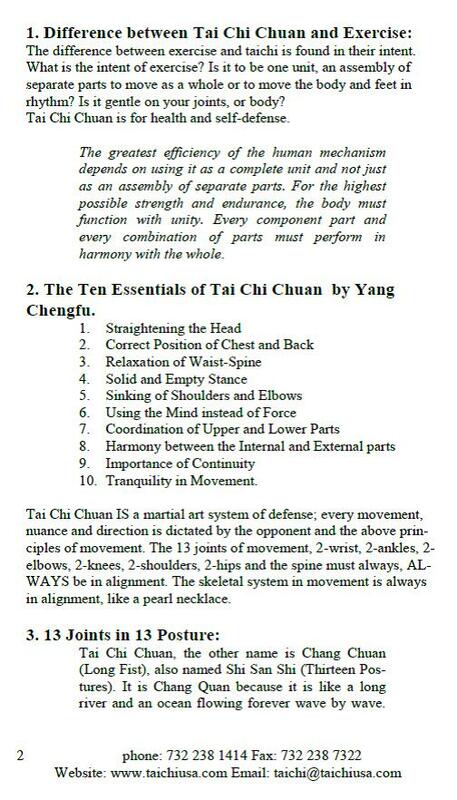 Practice of the Tai Chi Chuan form builds strength in movement, stamina and the ability to relax in strength. 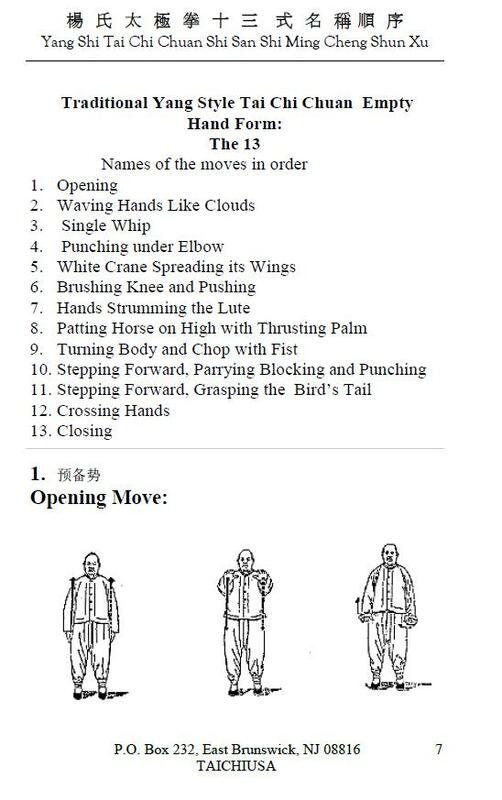 In a sense our practice is a martial art: our goal is to increase our sensitivity to and awareness of outside forces that affect us physically, mentally and spiritually. 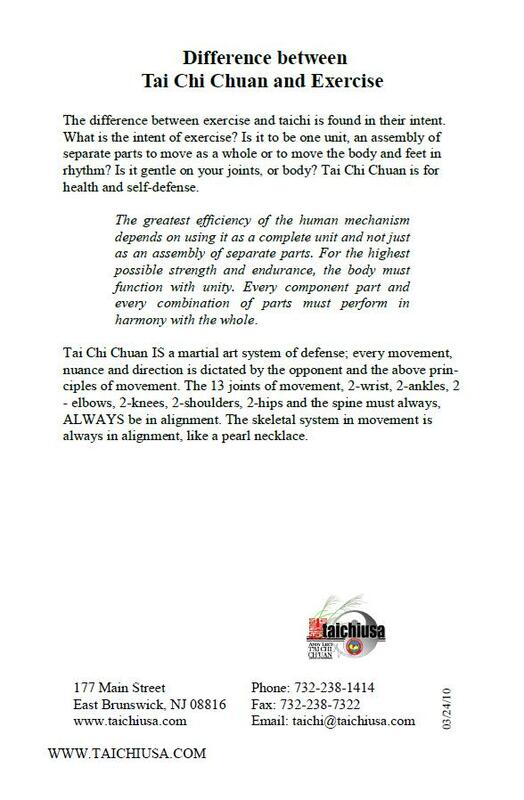 The Tai Chi Principles are even more important than the movements for they are the laws of nature that shape our every moment. 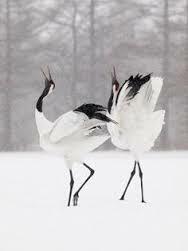 Moving in slow motion while listening internally promotes calmness and sensitivity to the laws and rhythms of our “small” universe. 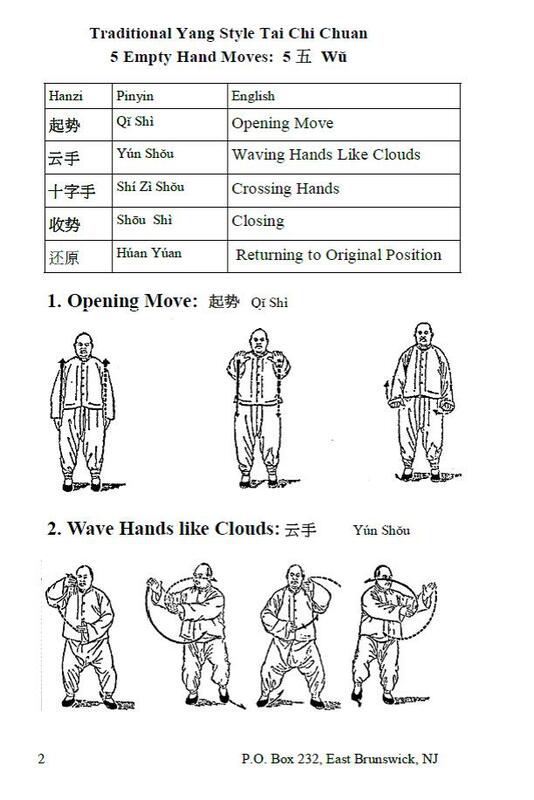 Tai Chi starts out as physical; however as we begin to understand the rhythms and principles of shape, form and movement, it gradually becomes more. 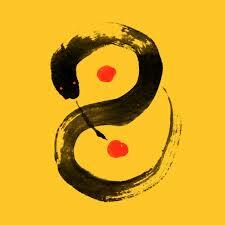 We emphasize the individual journey. 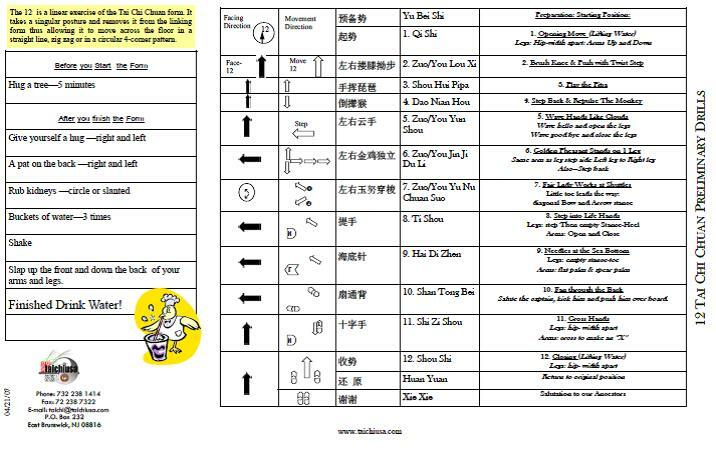 Instruction is one on one and is according to your own needs and pace. 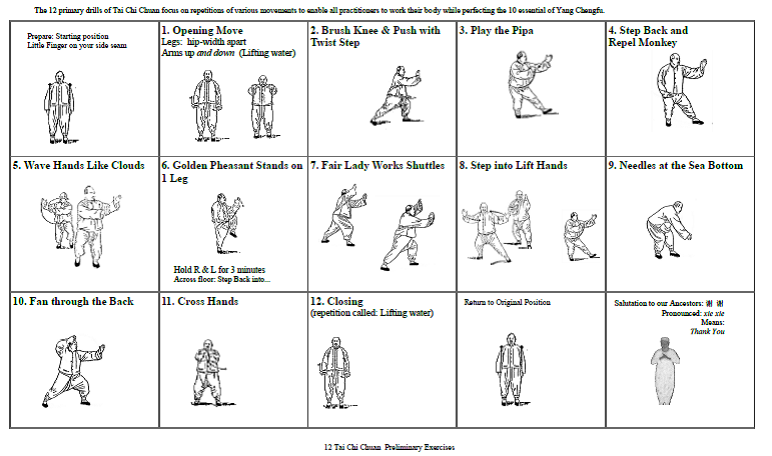 Yang Traditional Tai Chi Chuan Yang Style Tai Chi is the most popular form of Tai Chi Chuan. 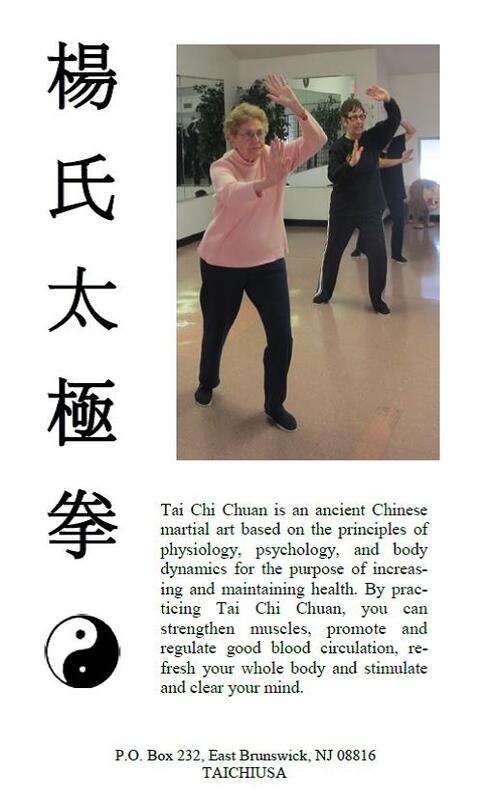 Our Center is the New Jersey Branch of the International Yang Family Tai Chi Chuan Association. 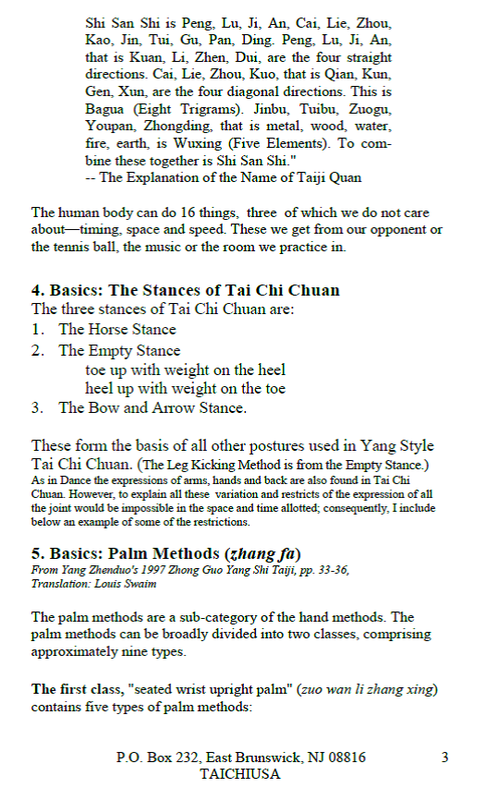 Western Science has studied Tai Chi Chuan and verified the many benefits that have long been known in the East. 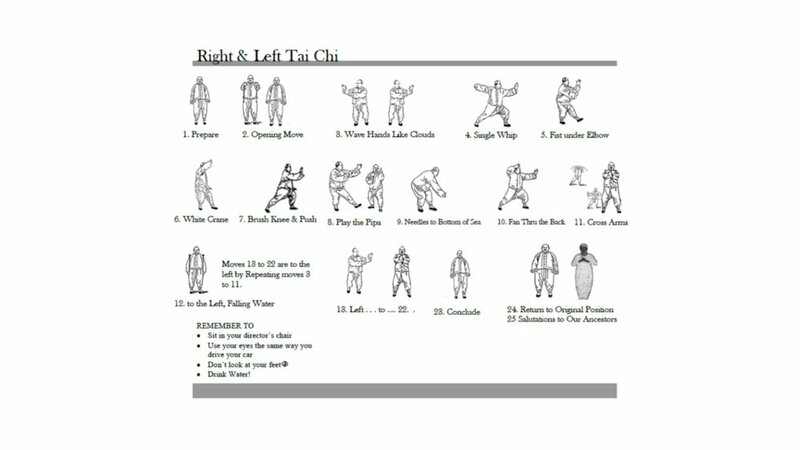 For example, Tai Chi has been shown to be very helpful with arthritis, hypertension, balance difficulties, cardio rehabilitation and lower back pain. 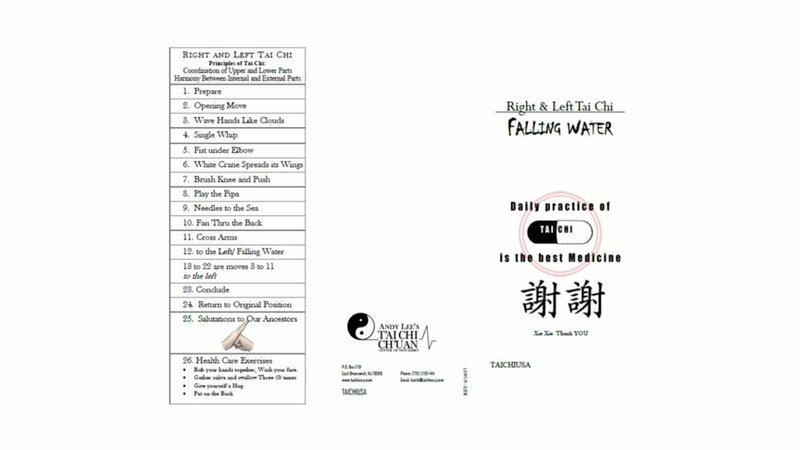 Stress management is an important part of overall health and Tai Chi teaches specific and effective techniques to alleviate stress.